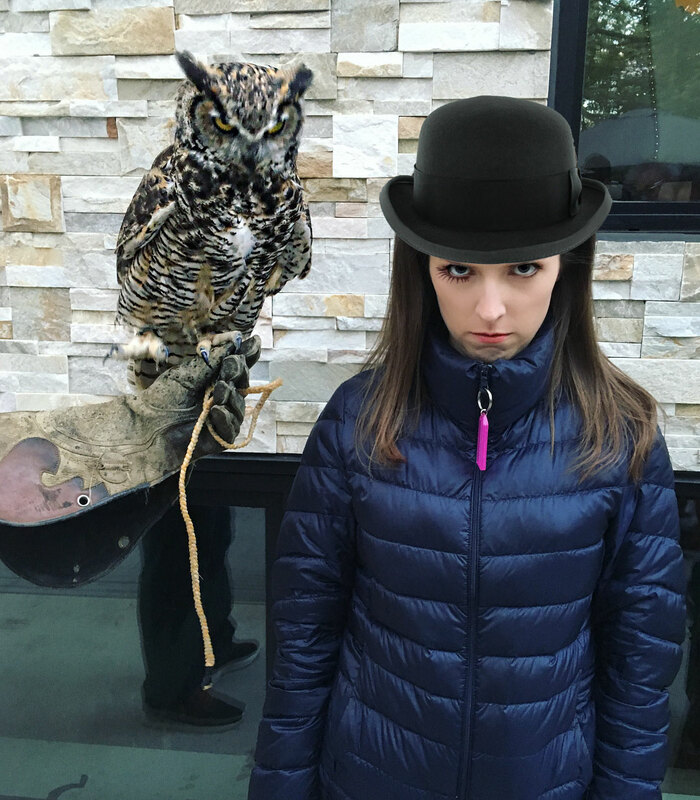 The actress and an owl are the hottest things on Reddit. 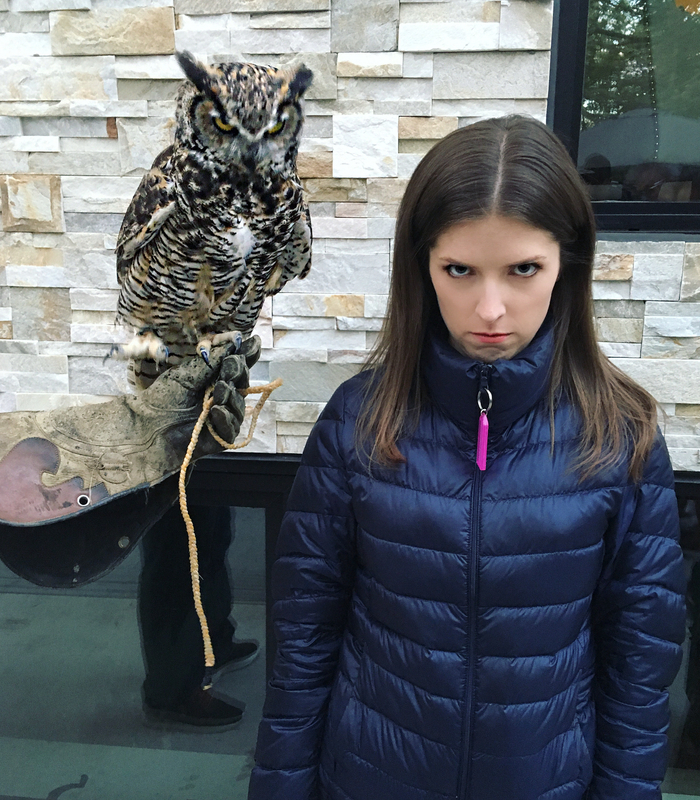 Anna Kendrick is no doubt one of the internet’s favorite stars. 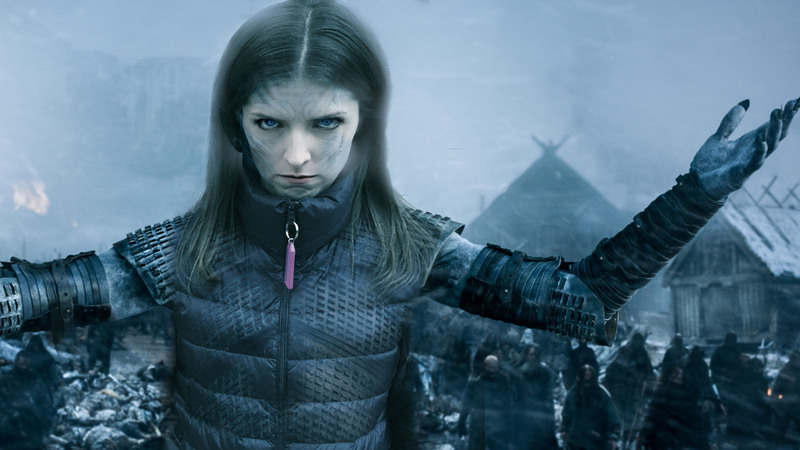 Everyone loves her eager, cheery, and down-to-earth demeanor. Which why a picture of her affecting a dour face is making waves on Reddit. 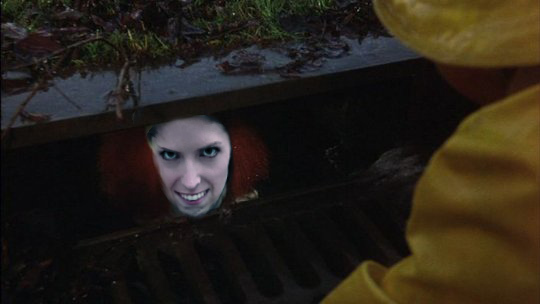 It’s Anna! But she’s sad. 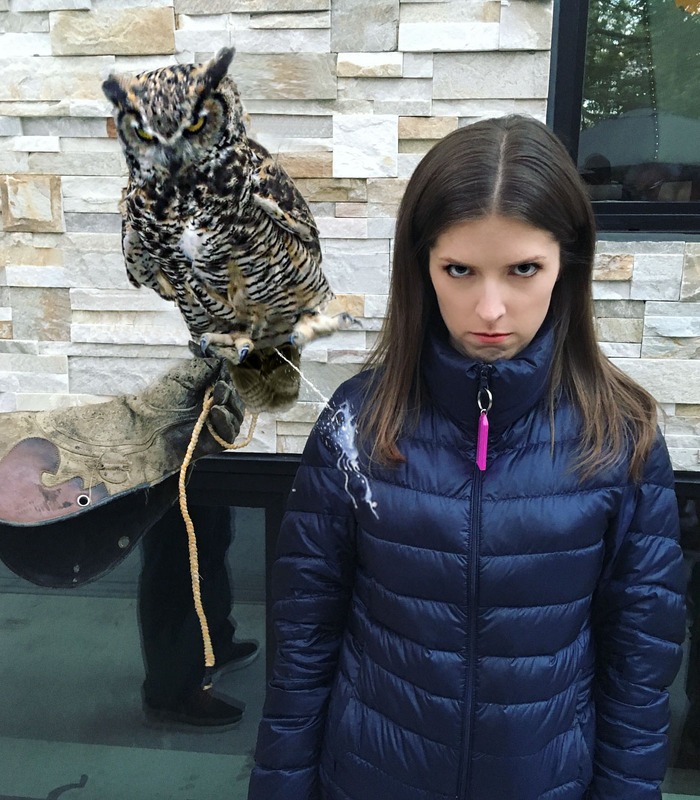 And she has an owl! She posted it to Instagram six days ago, but now it is fodder for one of the internet’s funniest subreddits, Photoshop Battles. Here she is with teeth added, via the Face App. 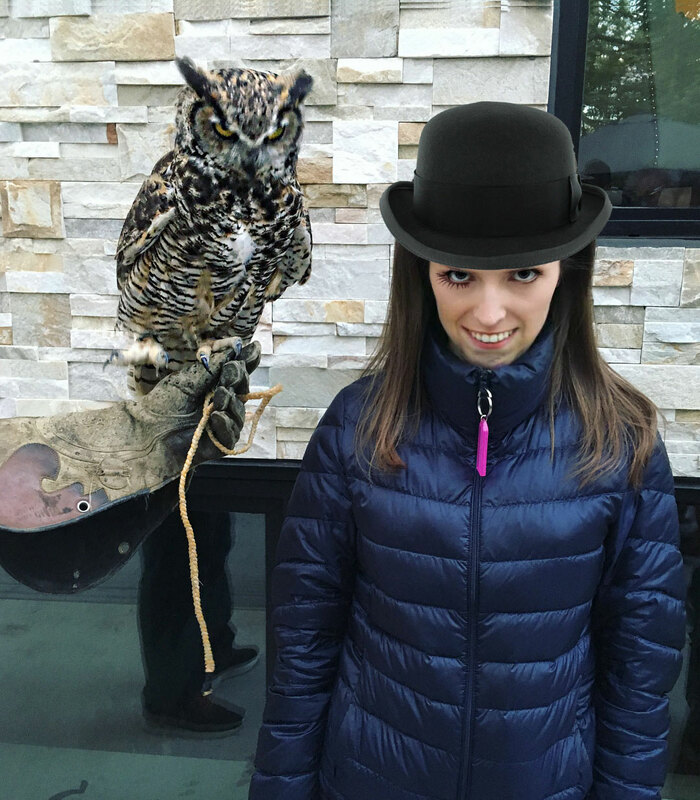 What if the owl had teeth? 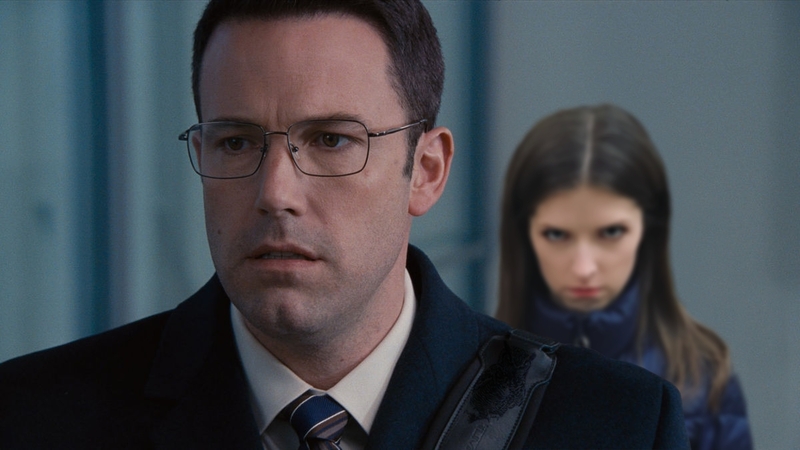 Here she is in The Accountant, a movie she co-starred in with Ben Affleck. 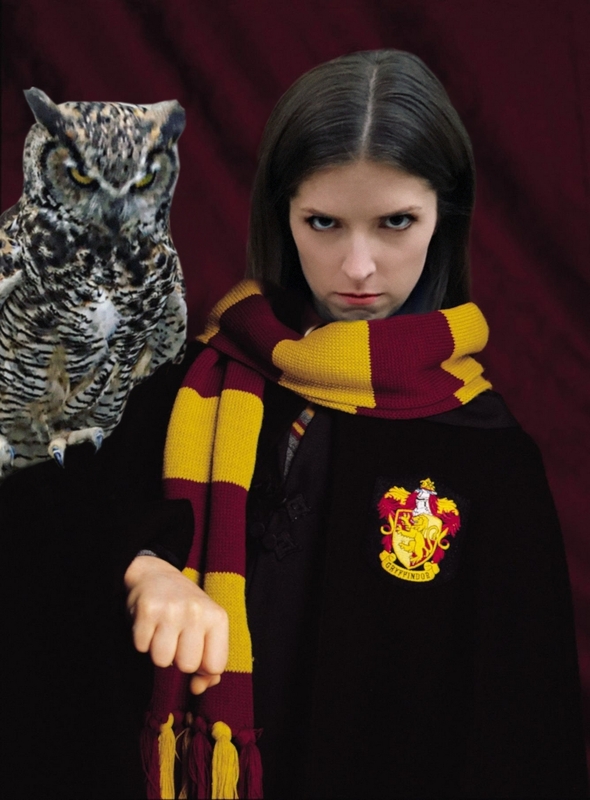 What about at as a student at Hogwarts? 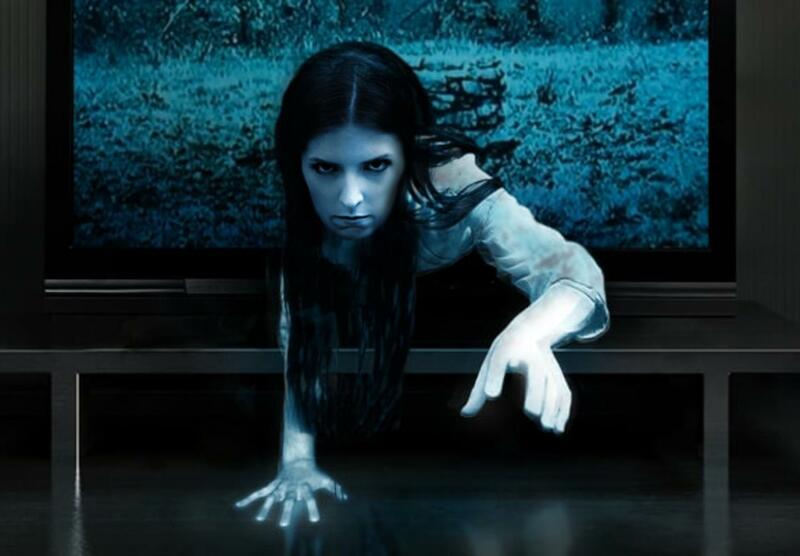 Here she is right outside your door. She would make a great character in A Clockwork Orange. Welcome to the Anna Kend-Ring. Don’t look at this next one. Wait, no, this is even more horrifying. Was that infamous house fire started by Anna all along? 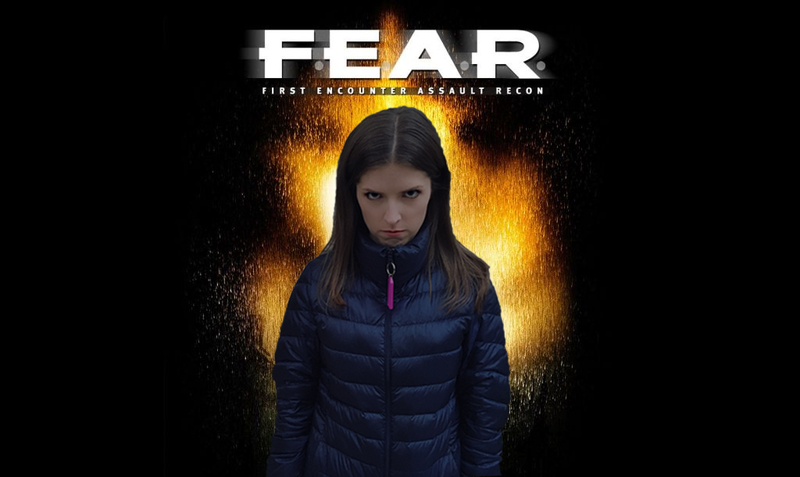 Here she is in the game F.E.A.R. 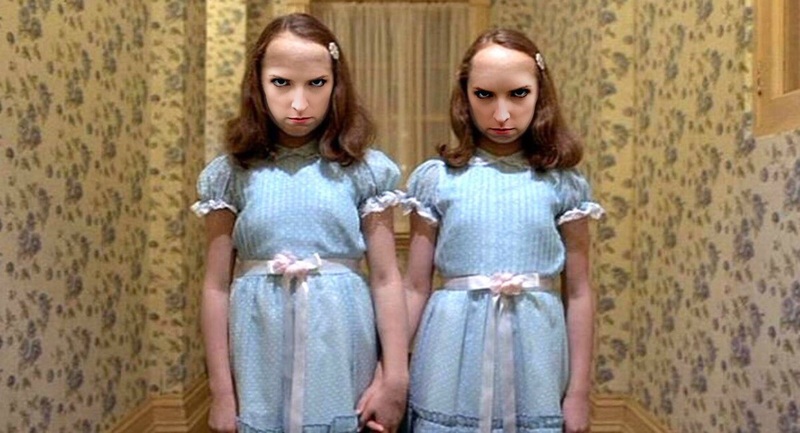 How about the twins from The Shining? It’s time to raise the dead. And also time for a Faceswap. All in all, a pretty fun day online staring one of the internet’s favorites!